Ah, planning. One of my favourite things to do is plan. 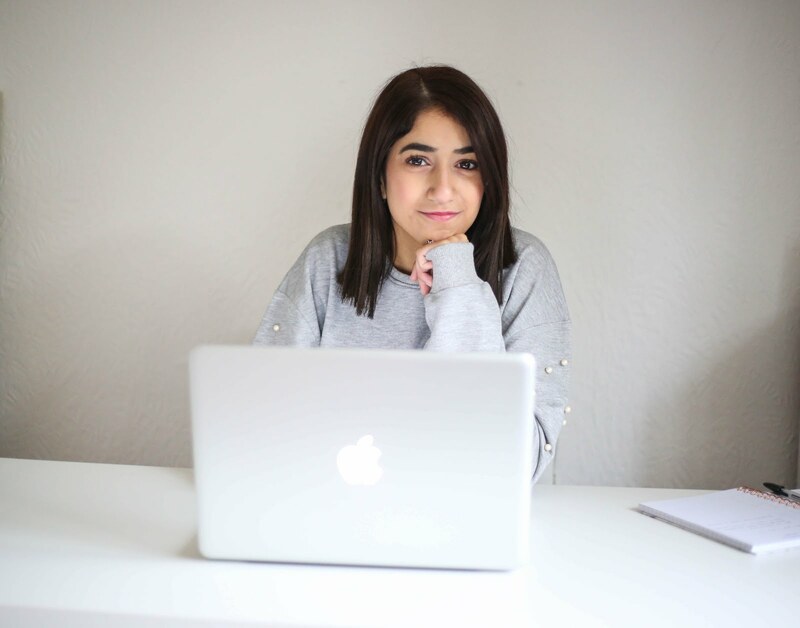 I love being organised in my personal life, work life and blogging life. I feel like being organised and prepared is what keeps me calm. Knowing my plans for the day, being aware of what my week is going to be like, having an idea of my schedule... it keeps me relaxed - even if things aren't going to plan (I may have a back-up plan!) it's just helpful to organise my time. 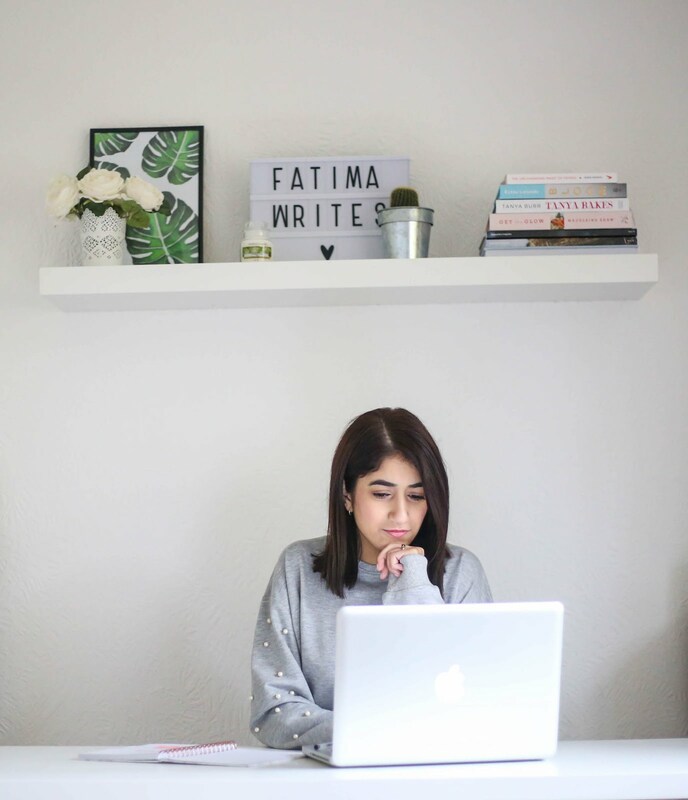 Today I thought I'd share my tips on staying organised with your blog by sharing how I created an editorial calendar for Fatima Writes and how you can create a custom editorial plan for your blog! 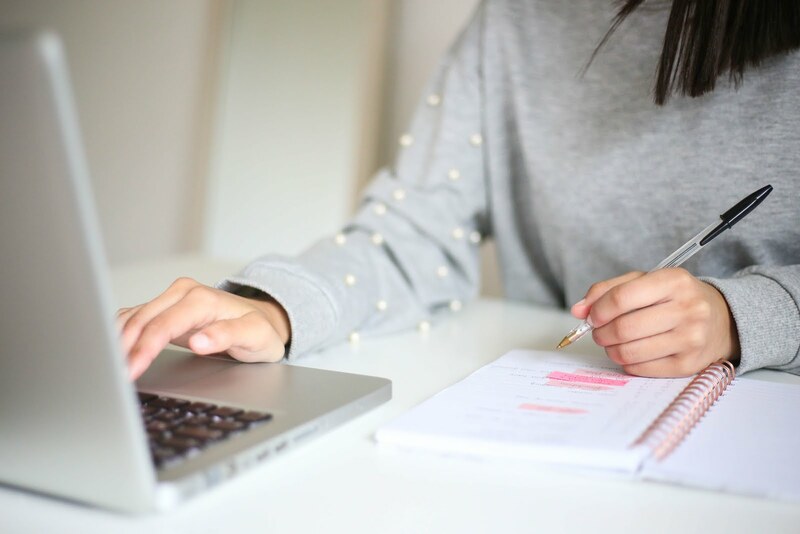 Firstly, figure out if you are a digitalised person and prefer having your notes and plans online or do you like to have documents in physical handwritten format. When I was trying to figure this out, I tried both methods out for a bit. And I found out that I like a bit of both but at a 80% online - 20% written ratio. Basically, I enjoyed having my blog content plans on a document on my computer but I preferred a notebook for on-the-go ideas, general inspiration brainstorms and mind maps. So I figured out my preference and I thought I'll show you how I plan for both methods. Okay digital people, here is what I do. I am a Google Sheets convert. I love Google Sheets. You can access it anywhere at any time. You can download it for offline purposes. You can share it with others (if you have a management team perhaps). You can also change the design to match your theme or aesthetic. And you can easily edit it. Create a Google sheet with tabs to separate all your needs. I customised mine to include a schedule, calendar, post ideas and notes. It's pretty much self explanatory but I'll share some ideas of what I included in mine! The schedule tab includes columns labeled with categories I check when planning, writing and scheduling a post. For example: Date, Post Title, Topic, Links, Images, Social Media and Notes. Customise the columns to reflect what you need and check for when it comes to blogging. The post ideas section contains ideas for the categories that are on my blog. It's also split into estimated date and other notes for details such as products I'd like to mention or outfits I'd like to wear. I really enjoy storing my ideas on this tab because it helps visualise what I could be doing for my blog and when. It definitely helps me prepare for the future. Other items you can add is a sponsored content tracker, perhaps an Instagram post schedule or even an events calendar. It's entirely up to you! I also have an offline version of my plan - which is in a more simplified form as it is for on-the-go purposes. You can basically list the elements mentioned in the online plan on different pages. So I have a page in my notepad dedicated to my content schedule (this is done monthly as I usually only have one to two posts going up each week). Another page for scribbling ideas and notes down. I also have separate pages for to-do lists, photography shots I need and space for brainstorming ideas. I literally like to list things in a minimal and simplistic format. I occasionally use coloured pens, highlighters and post it notes to section ideas off or make it easier for me to follow. 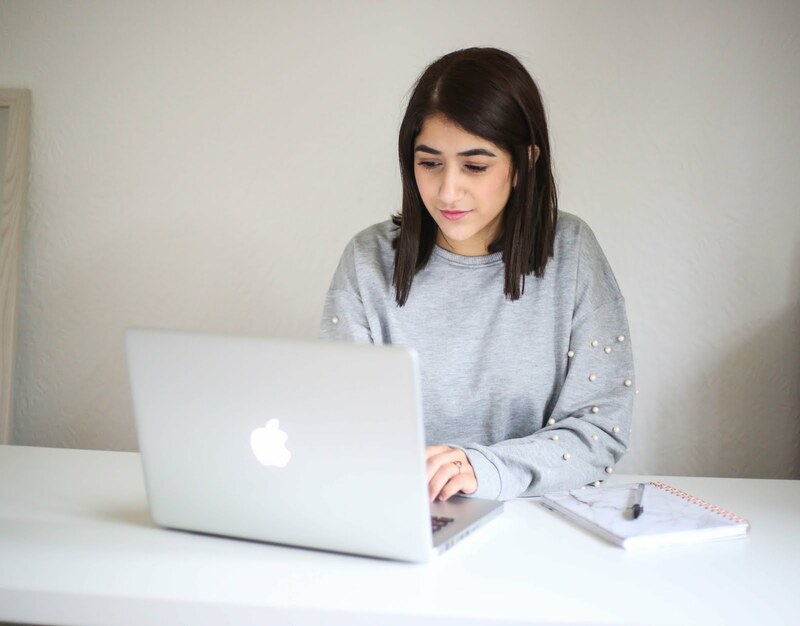 However, if you fancy something a little different, you can try dedicated blog planners (this one by Dot Creates is so cool!) or even bullet journaling. 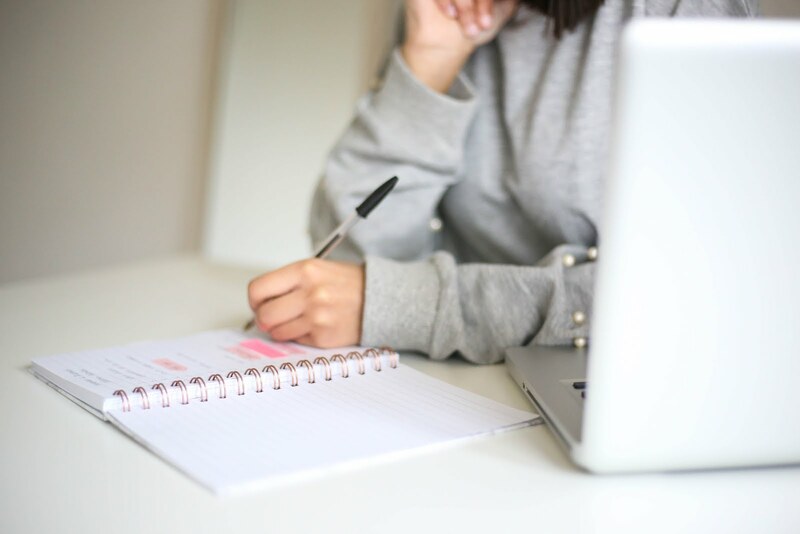 There are so many ideas and concepts out there for planning and organising so be sure to find something that works for you, your blog and your lifestyle. I particularly love the idea of bullet journaling as it allows you to be creative but also more practical in your planning. Personally I don't have the time to draw up plans consistently, like you do in a bullet journal, but I hope that some day I do! I'm obviously not telling you that you have to create an editorial calendar for your blog. You don't even have to have one! I never used to for months but I found that I needed one to keep track of things easily. Continue to do things the way your doing if you wish, I just thought I'd share my way and ideas for creating a custom editorial calendar for your blog. 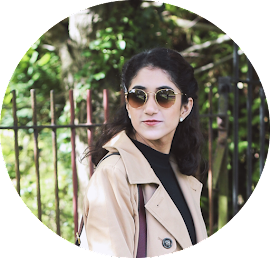 I've written some other blog related content previously so I thought I'd share them here too! 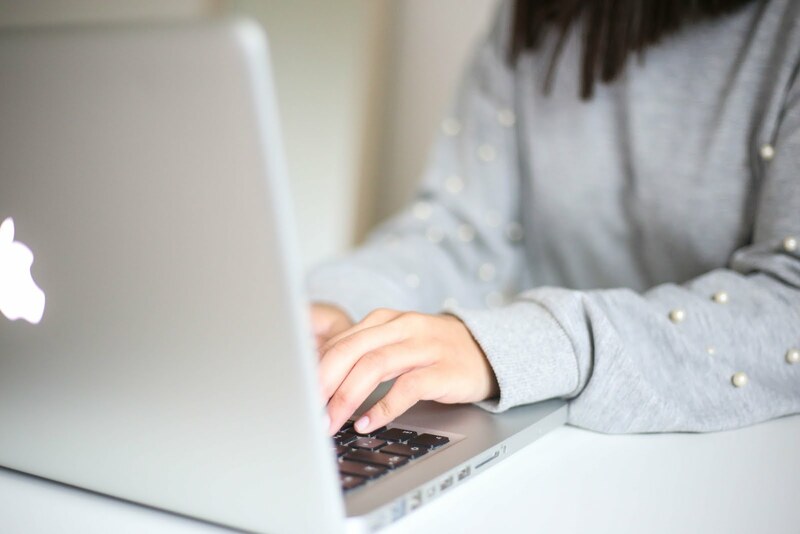 How do you plan your blog content? Do you have a calendar or are you more freestyle? Thanks Lucy! :) It's kinda nice to have a balance of both I suppose! These are good tips for sure. I have never really been a huge planner but i made a 2018 calendar on google sheets to try to organize. This is such a great post and ever so helpful, thank you for sharing! Thank you so much Danielle! :) I'm so pleased you found it helpful!